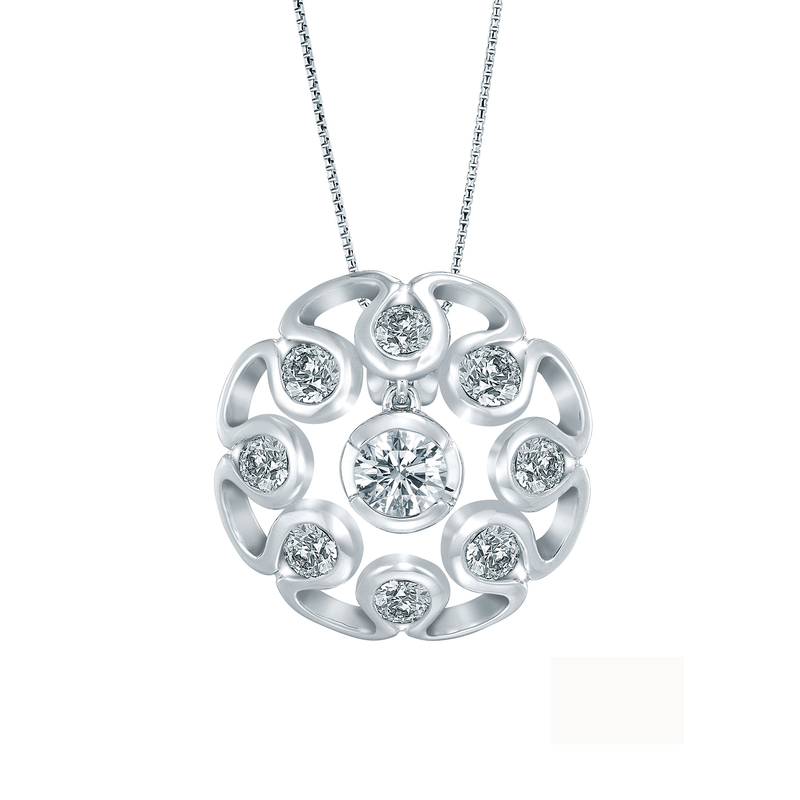 With a brilliant Lazare® centerpiece encircled by eight smaller diamonds, the Valentina necklace is a modern interpretation of the ornate dome that often presides over ecclesiastical structures of the Baroque period. Its design will forever remain classic just as the architectural magnificence of Baroque has been since the 16th century. Set in 18k gold.